"Formulated with certified organic ingredients * Ophthalmology Tested * Pediatrician Recommended.The perfect detangling moisturizer for baby's dry, fuzzy, bed head curls. Use daily." For thicker hair follow up with Ring Around the Curlies. 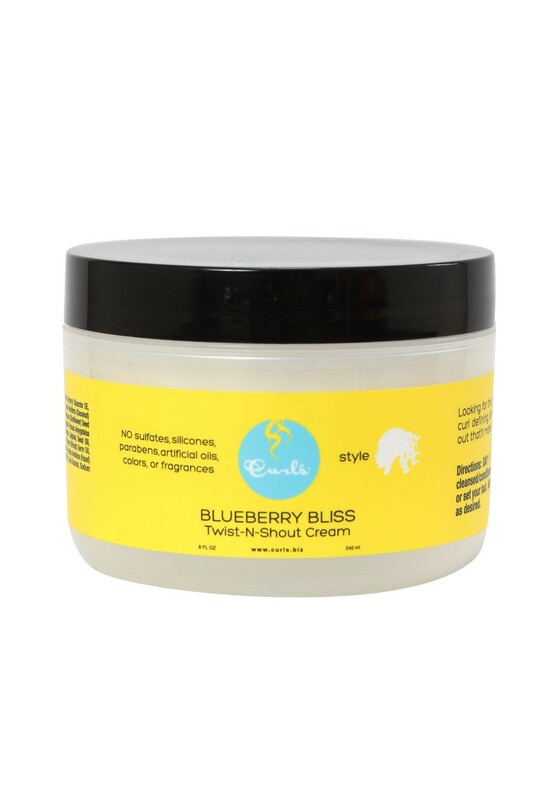 This is a formulated moisturizer to plump a generous amount of hydration to your baby’s hair. 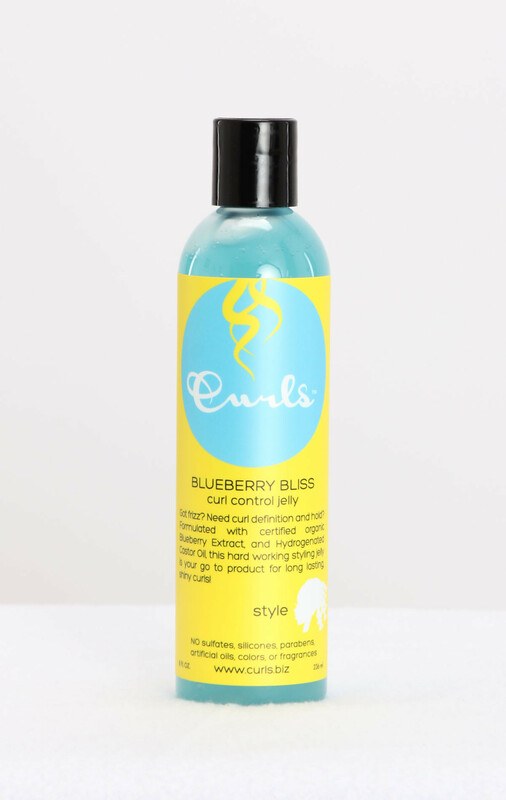 It is light and will not weigh the hair down, but is also just right for adding the needed moisture to the curls.